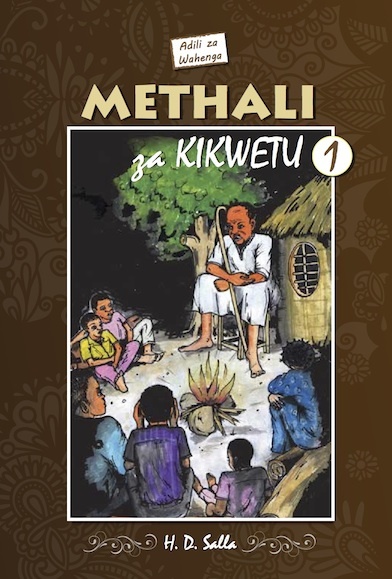 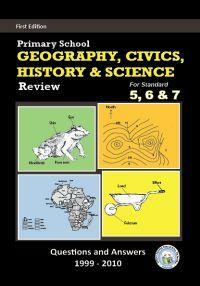 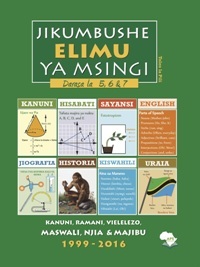 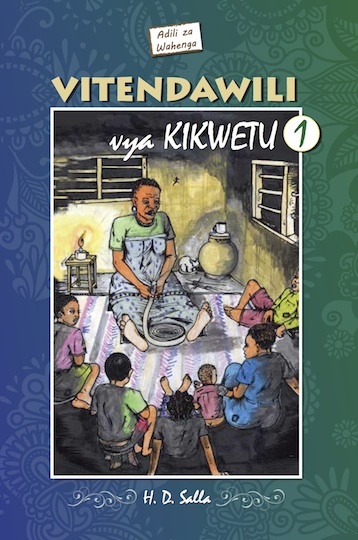 This book contains a collection of questions from Standard 7 past National Examinations from the year 1999 through 2010 together with their fully worked-out and well illustrated answers/solutions. 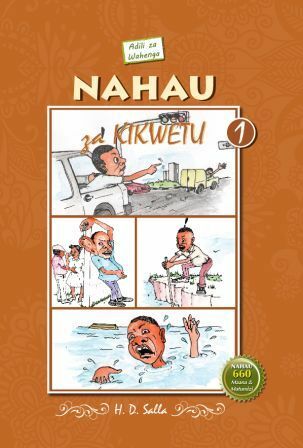 Mkusanyiko wa maswali toka mitihani ya taifa ya Darasa la 7 tokea mwaka 1999 hadi 2016 pamoja na njia na majibu yake fasaha. 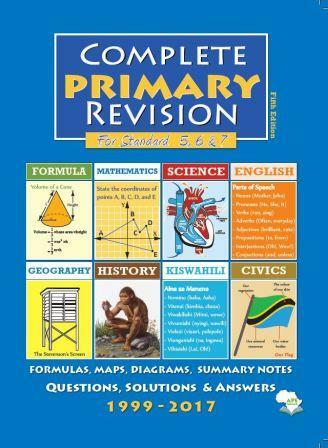 A collection of questions from Standard 7 past National Examinations from the year 1999 to 2017 together with their fully worked out and well illustrated answers/solutions.